Well deserved. Duane is not just a great musician he is also a really nice guy. 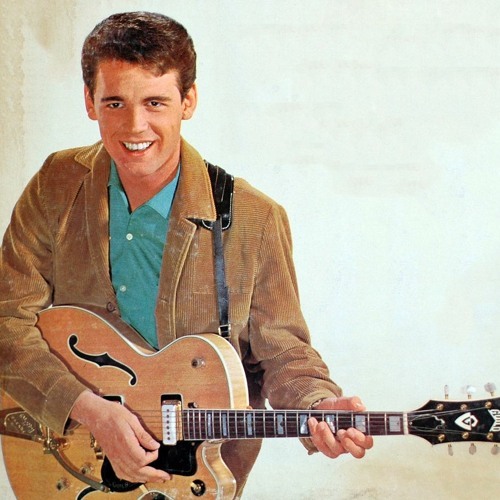 Every day is a Duane Eddy day in this house !